Dr. Dan Unowsky from the University of Memphis History Dept. talks an upcoming event at The Marcus W. Orr Center for the Humanities at the University of Memphis. 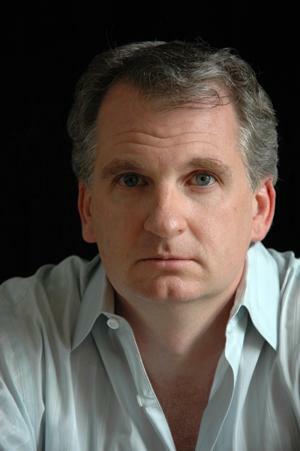 Timothy Snyder, Yale Professor of History, will speak about his acclaimed book "Bloodlands: Europe Between Hitler and Stalin," next Thursday at 6 at the University Center Theatre.